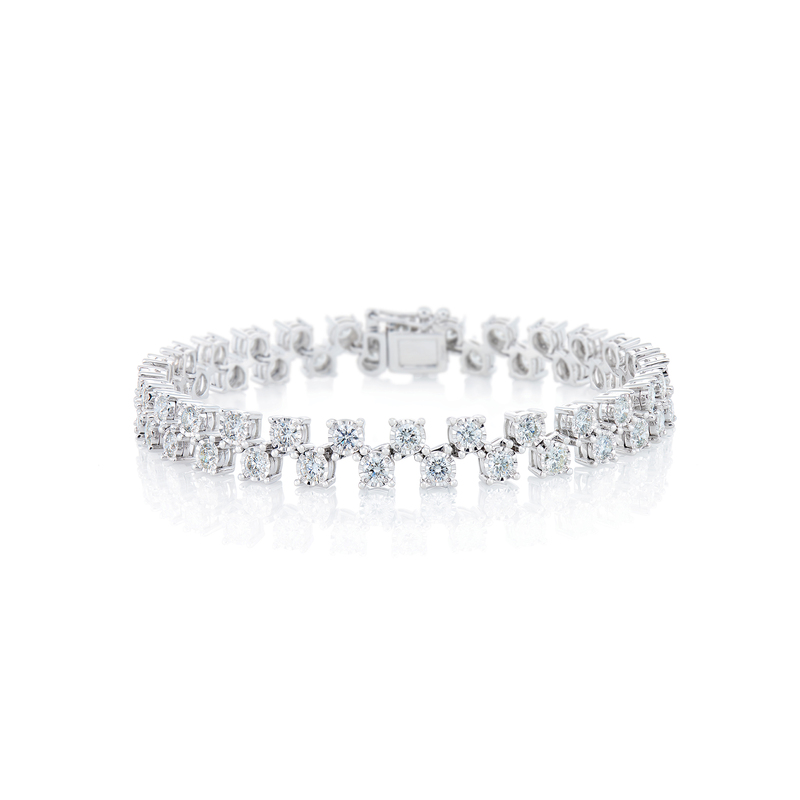 The Eternity diamond bracelet a classic take on the beautiful and evergreen eternity bracelet. Perfect for any occasion. Round brilliant diamonds set in 18k white gold.